World wide, depending on your sources, it is estimated that between 20 to 30 million people died from the Spanish Flu. 67,000 Canadians died in the four years of World War I, 50,000 Canadians died in approximately six months of the flu. Does the textbook give the Spanish Flu equal coverage? Was the Spanish Flu significant to Canadians? 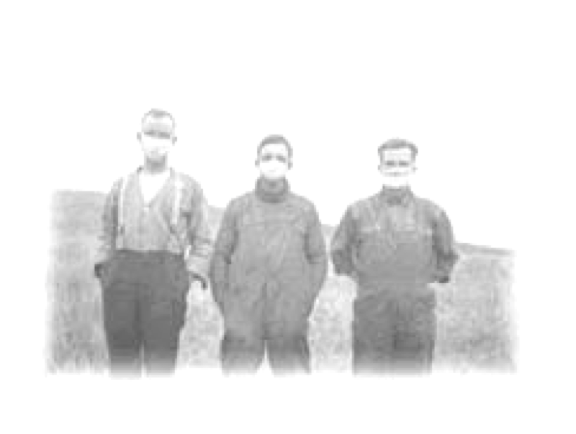 World wide, depending on your sources, it is estimated that between 20 to 30 million people died from the Spanish Flu. 67,000 Canadians died in the four years of World War I, 50,000 Canadians died in approximately six months of the flu. Does the textbook give the Spanish Flu equal coverage? Was the Spanish Flu significant to Canadians?